Since 1966, Notting Hill during the August bank holiday, has played host to the riot of colour, music, dance and food that is the carnival. Every year, Notting Hill becomes a melting pot of different cultures celebrating diversity as Europe’s biggest street party is enjoyed by nearly one million visitors. 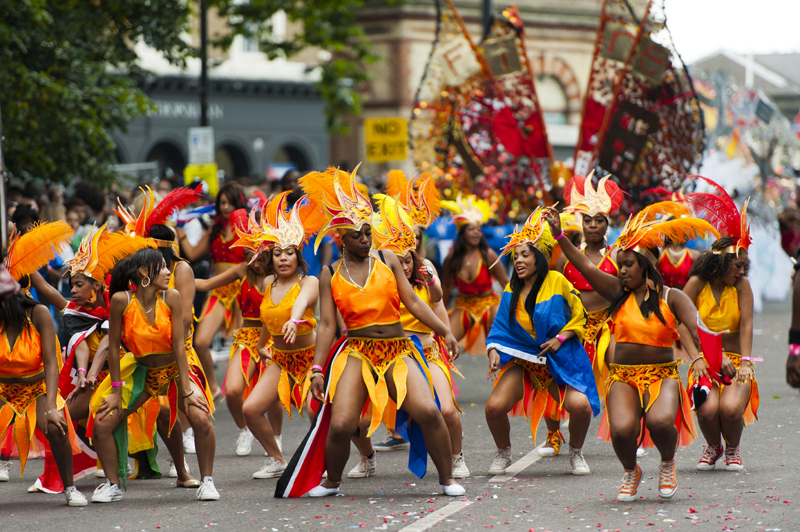 The event itself is defined by the incredible, brightly coloured parade costumes that bring a welcome bit of Caribbean sunshine to London’s grey streets. After the weekend’s festivities, you may want to recreate the same vibrant, joyous, summery feel in your own home. 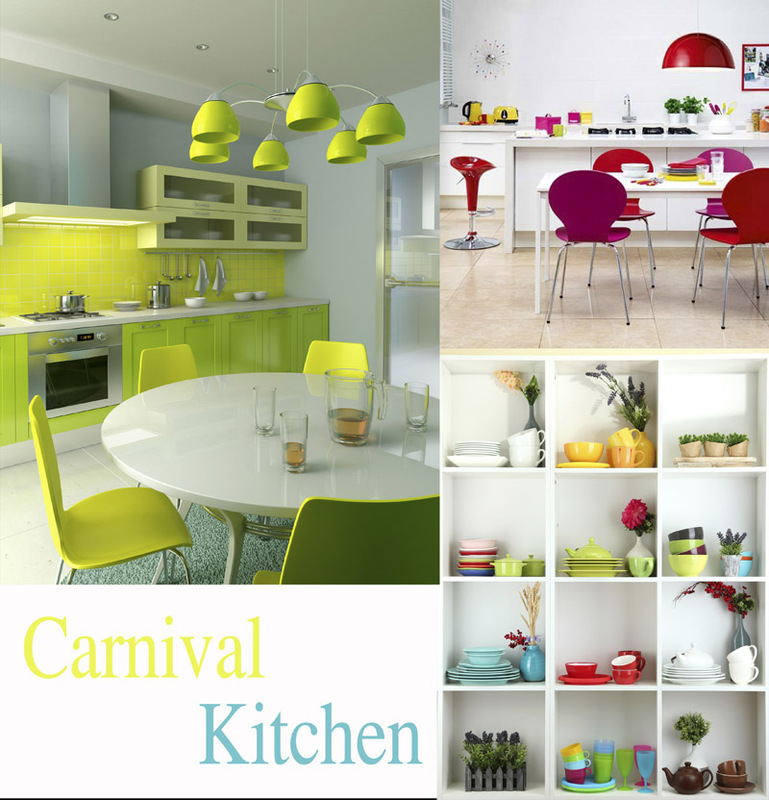 Here’s a simple ani M INTERIORS guide to taking the Notting Hill carnival home with you. Be bold. Don’t be afraid of using tropical colours such as hot pink, zesty yellow, scorching red, glowing orange, lime green and sea turquoise. It’s a look that is evocative of Caribbean fishing boats, moored together in the clear blue tropical water. These cheerful colours are even better when used together, bouncing off each other to great effect as this showflat designed by us demonstrates. Feature walls accented with accessories will bring instant sunshine to the room. But if you are nervous about making a splash on such a grand scale, mixing and matching these bright colours even on a small scale will work well. Soft furnishings are a great way to do this. 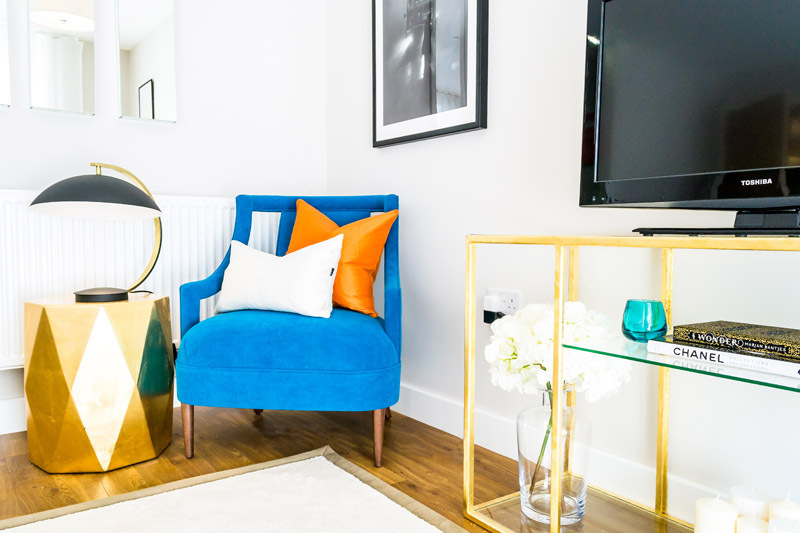 An armchair upholstered in blue or blue green fabric with orange cushions or a yellow-painted sculptural chair with cerise throw, it’s simple yet effective and works in every room. The carnival dancers look like majestic plumed birds with iridescent feathers. To recreate the look, it’s important to bring some texture to your layers of bold colour. Woven metallic fabric and feathers bring textural interest to soft furnishings and lamps. But the possibilities don’t stop there. Textured fabric wallpaper with shimmering options and metallic finishes are a great way to add some sparkle. 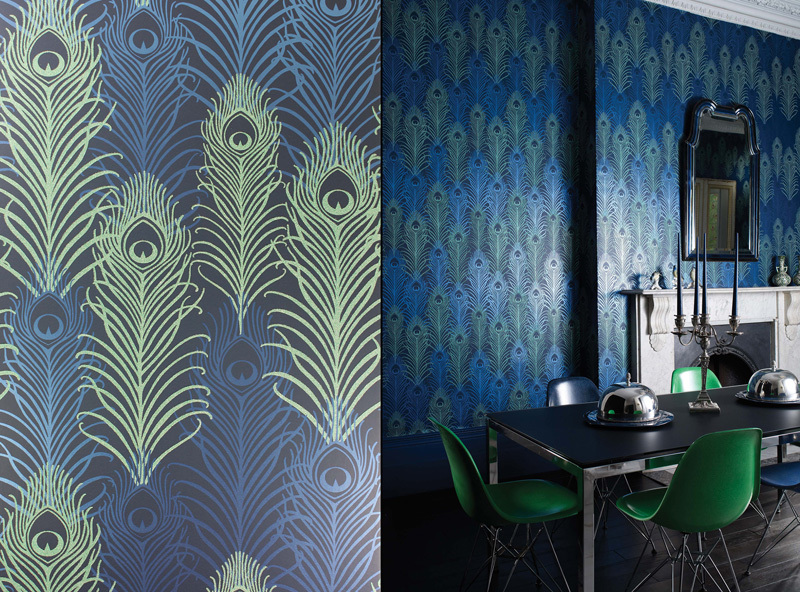 Prestigious Textiles’ Neo feather paper has it all with its metallic sheen and fluid feather design, while Matthew Williamson’s Eden range’s repeated pattern in jade and gold colours make a bold statement. Often overlooked are the centre light dressings but these can be a feature even when they aren’t lit. The same is true for floor standing lamps such as this Ivete lamp. The key to carnival décor is fun. Kitchens are an easy place to recreate the sights and smells. Why not rustle up jerk chicken and spicy sweet potatoes in a kitchen that pops with colour? 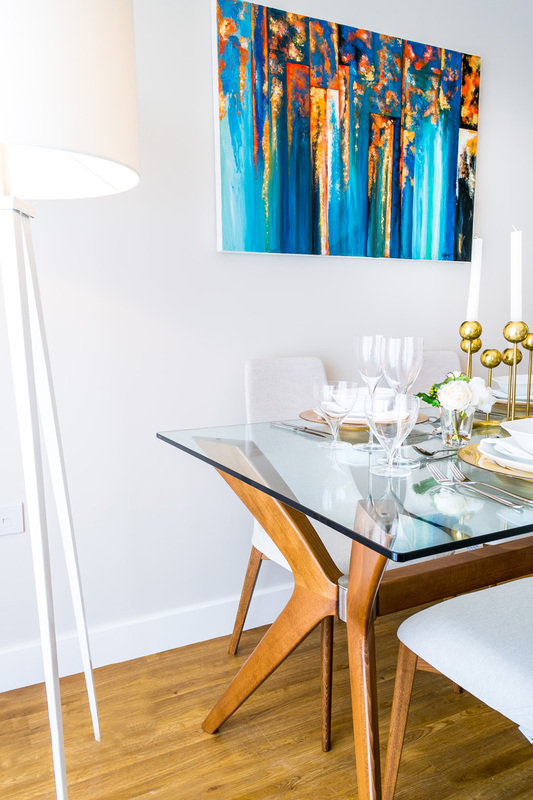 In addition to tiles and cupboards in a mix of vibrant colours, accessories such as wall plates, utensils and different coloured glassware really spice up the space. 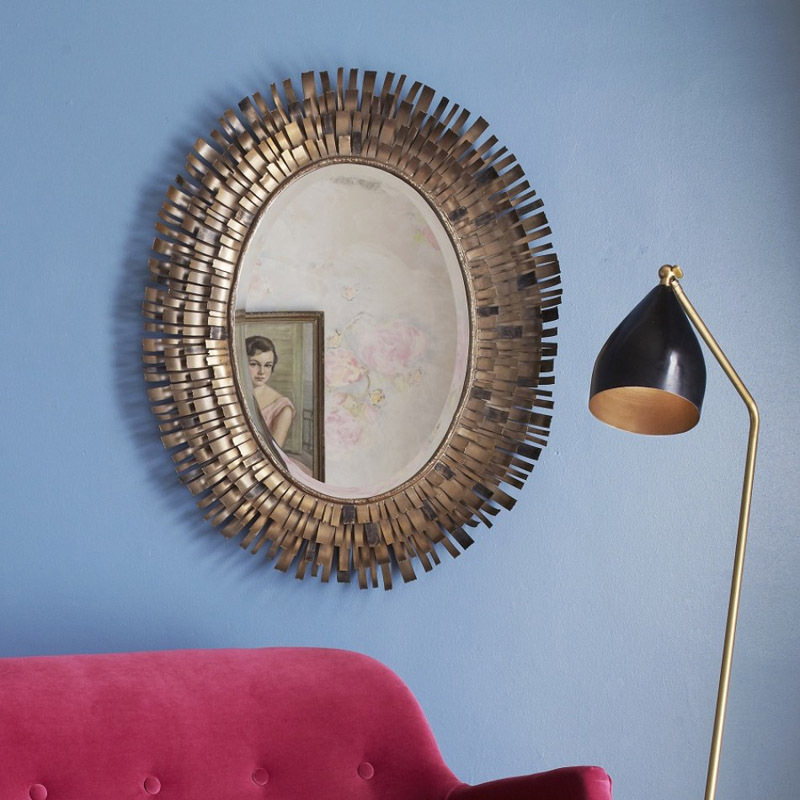 In other rooms, accessories with soft furnishings, mirrors, objects d’art, bold bouquets of fresh flowers and photo frames add the all-important finishing touches. The accessories can be as loud or as elegant as you feel comfortable with. 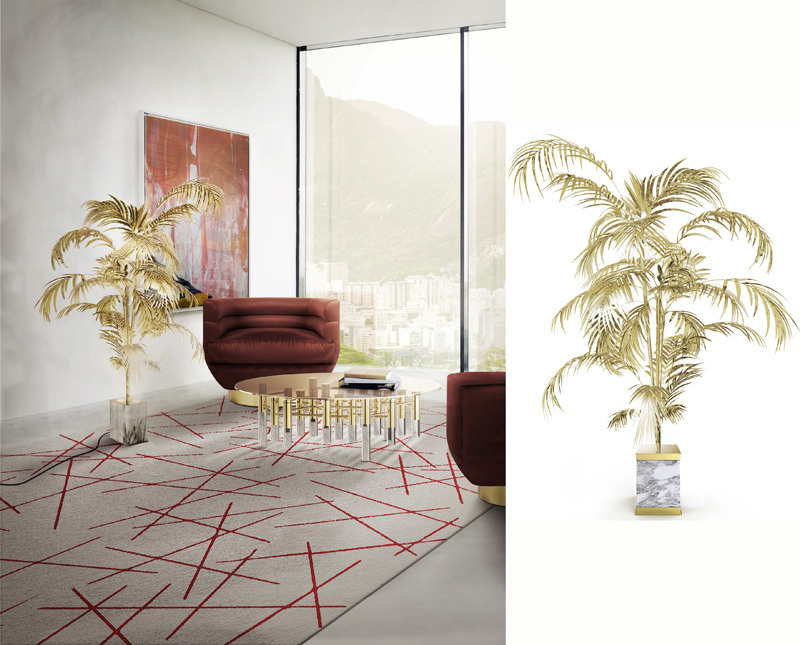 If you have a scheme of verdant greens for example, accessories with this Graham and Green Fringe mirror for a refined nod to the carnival. Or, for an overt party theme choose glassware in different shades, bold red flowers and accent with gold and silver finishes. Perfect for keeping the sunshine and joy of the carnival alive long into the autumn. If you would like advice on how to colour and style your home with confidence, please do contact our design team who will be happy to help.